The Extra Track gives YOU the option to build rig that fits whatever size you want. 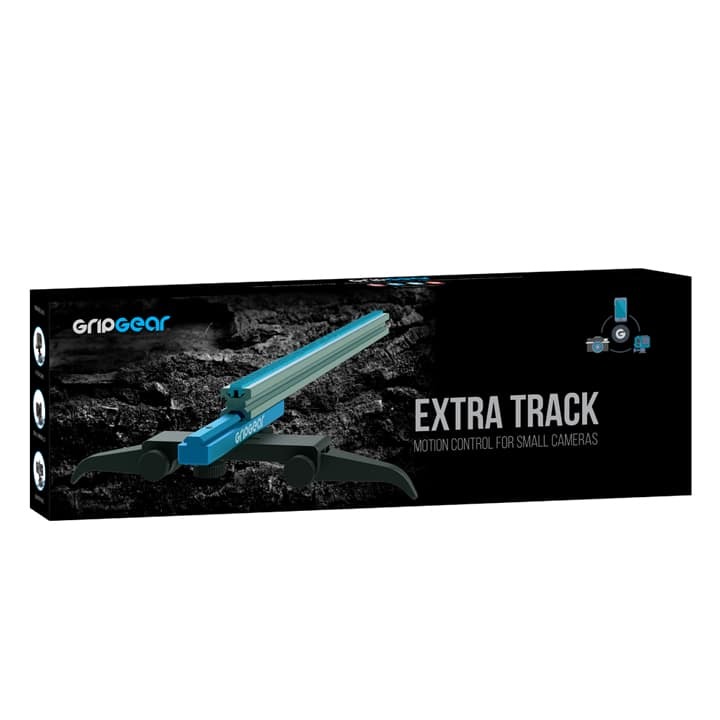 Each 12"/31cm track is made of alloy and comes with an aluminium reinforced middle joint. 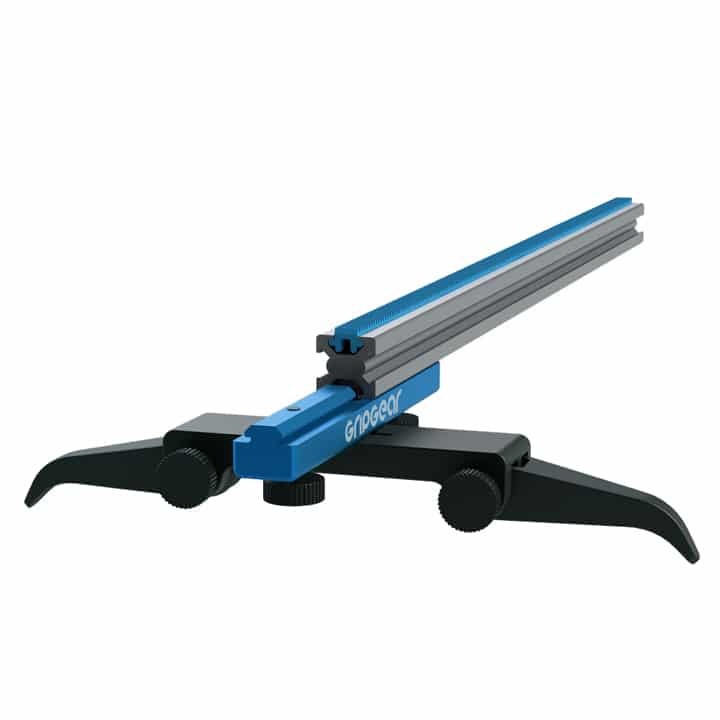 This reinforced piece, combined with the lightweight alloy, allows you to build mega-sized rigs without the need for extra support.